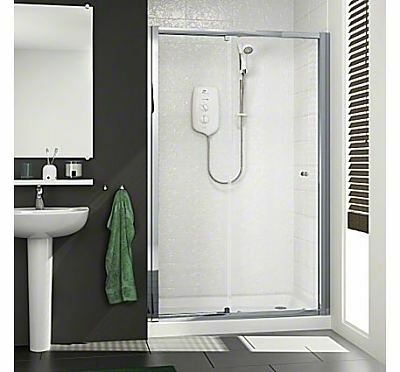 Add a Mira ACE sliding shower door to a suitable side panel to create a generous corner shower enclosure. Complete your installation with a Mira Flight shower tray. Shower trays, including the recently introduced Flight Low trays. The MIRA ACE sliding door is an ideal option for larger shower spaces and, with its double rollers, it’s designed for a smooth gliding action every time.